Following an announcement in December, Harvest Portfolios has launched two new ETFs on the Toronto Stock Exchange. 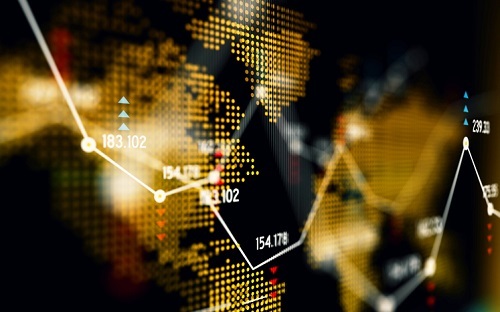 The Harvest Global Gold Giants Index ETF (HGGG), a defense-focused ETF, invests primarily in large gold mining issuers that are listed on a regulated stock exchange in North America, Australia, or certain European countries. It seeks to replicate, to the extent reasonably possible and before fees and expenses, the performance of the Solactive Global Gold Giants Index TR. Kovacs noted that because of low share prices pervading the industry, so-called gold giants have been able to acquire or partner with smaller producers to expand their own reserves and production. While other gold ETFs are focused on holding either bullion or a combination of various market caps and bullion, HGGG will track only the top 20 and the largest market leaders in the gold industry based on market cap, giving them equally weighted positions. Meanwhile, the Harvest Equal Weight Global Utilities Income ETF (HUTL) aims to provide monthly cash distributions, the potential for capital appreciation, and lower overall volatility of portfolio returns than would otherwise be experienced from owning shares of global utility issuers directly. Depending on market turbulence and other factors, the fund will write covered call options on up to 33% of the portfolio securities to mitigate the overall volatility of portfolio returns. HGGG and HUTL come with a management fee of 0.4% and 0.5%, respectively.